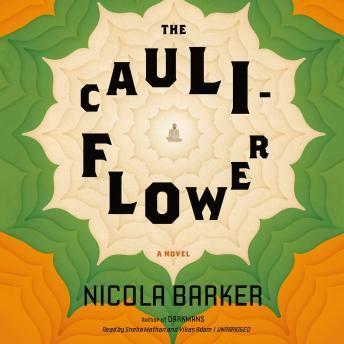 From Man Booker-shortlisted, IMPAC Award-winning author Nicola Barker comes an exuberant, multi-voiced new novel mapping the extraordinary life and legacy of a nineteenth-century Hindu saint. To the world, he is Sri Ramakrishna-godly avatar, esteemed spiritual master, beloved guru. To Rani Rashmoni, she of low caste and large inheritance, he is the Brahmin fated to defy tradition. But to Hriday, his nephew and longtime caretaker, he is just Uncle-maddening, bewildering Uncle, prone to entering trances at the most inconvenient of times, known to sneak out to the forest at midnight to perform dangerous acts of self-effacement, who must be vigilantly safeguarded not only against jealous enemies and devotees with ulterior motives but also against that most treasured yet insidious of sulfur-rich vegetables: the cauliflower.